WOW! 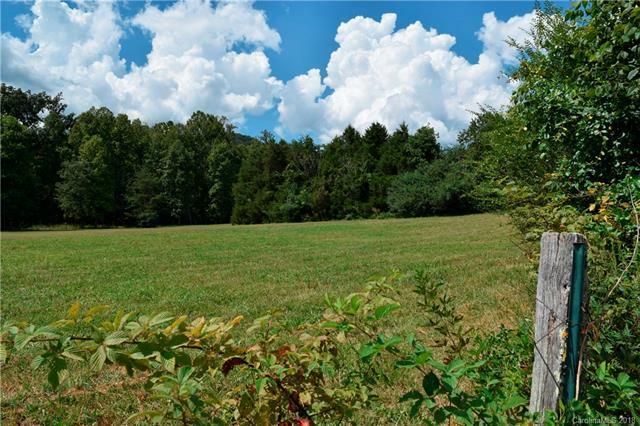 Have you been looking for some pasture land with a creek? YOU JUST FOUND IT. 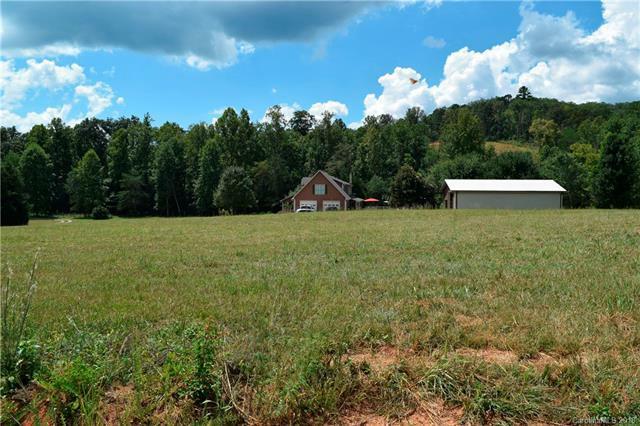 Approximately 10 acres of level pasture areas with mountain views. Only 40 minutes to the Tryon Equestrian Center. You will not find almost 50 acres like this ANYWHERE in Western North Carolina. Septic, well and electricity on site. Block building in need of minor repairs suitable for many uses. The remaining acreage has been select cut and is in the process of being cleared and fenced as well. 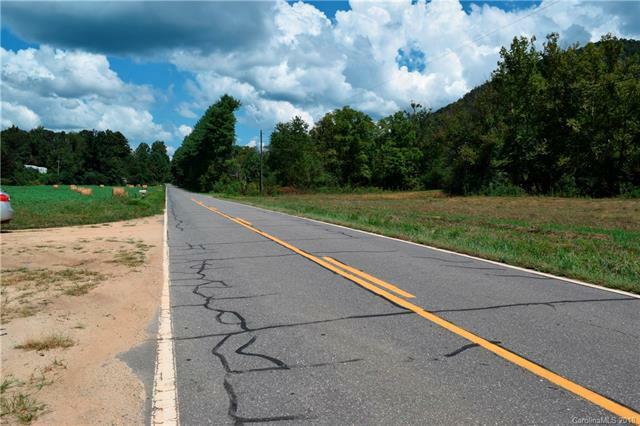 State maintained, paved road frontage makes for easy access. Multi-purpose land. Nice creek and topography makes for an easy possible pond construction. Seller is ready to hear your offer! Great mountain property! Just minutes south of Interstate 40 from exit 81 or 73. 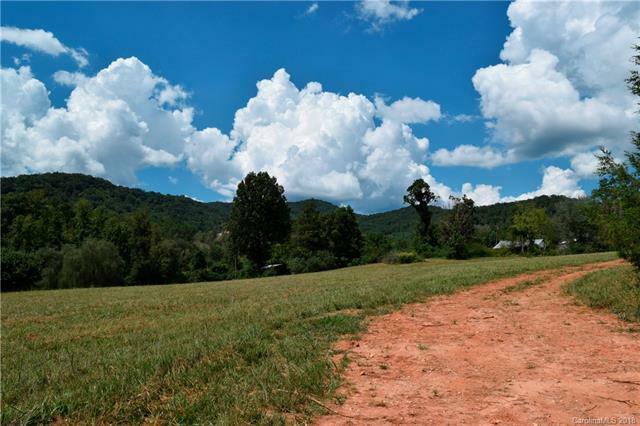 Short distance to Black Mountain, Asheville, Marion, Tryon Equestrian Center, Lake Lure and more! Offered by Greybeard Realty Old Fort Office. Copyright 2019 Carolina Multiple Listing Services. All rights reserved.